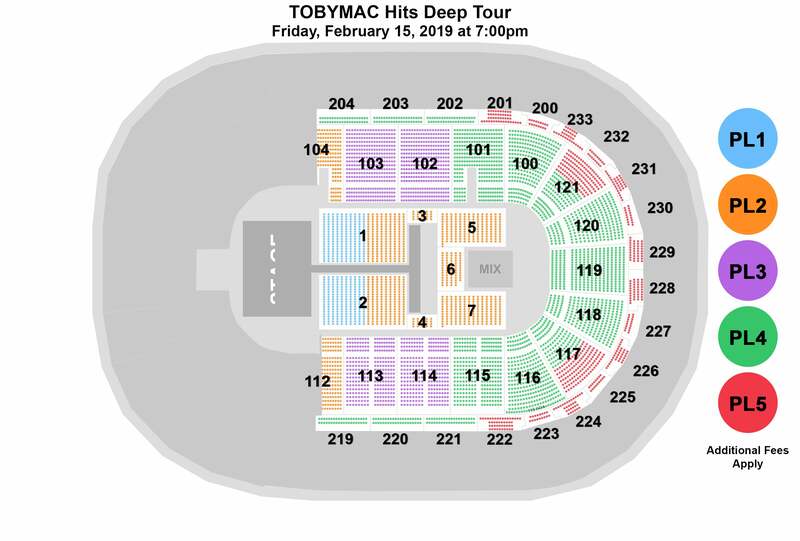 TobyMac's "Hits Deep Tour", with special guests Jeremy Camp, Jordan Feliz, Ryan Stevenson, We Are Messengers, and Aaron Cole visit The Well on Friday, February 15, 2019! With more than 5 million units in career sales and a whopping seven Grammy Awards, TobyMac's career continues on the fast track. His most recent RIAA Certified Gold studio album, THIS IS NOT A TEST garnered a Grammy Award, Billboard Music Award nomination on top of a high marking debut at No. 4 on the Billboard Top 200. Group discounts for TobyMac are available for groups of 10 or more. For group information, please call 250-4843 or EMAIL us for details.